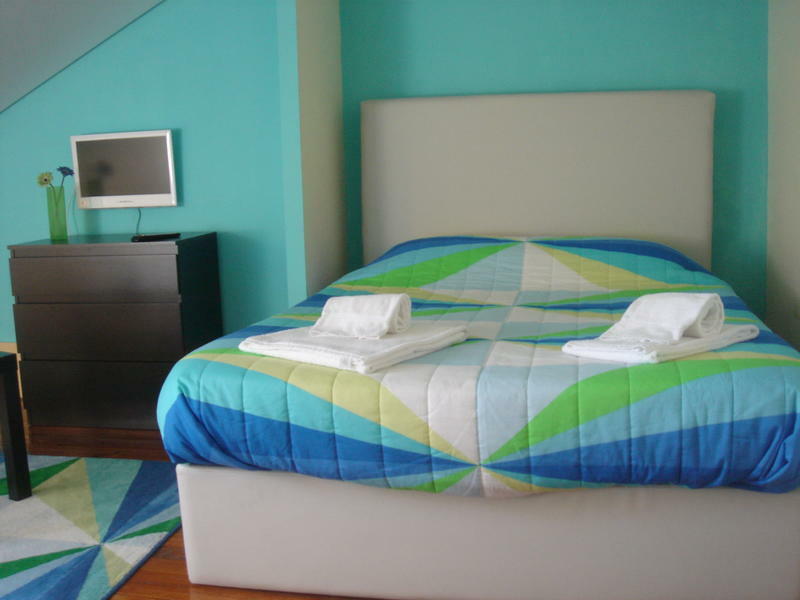 Located in a recently restored building from the 40’s, the CoolHostel is 100 metres from the picturesque Bolhão Market. It features a 24-hour reception and free WiFi access. Accommodation range from private to shared rooms with individual reading lights and a private locker. Each room is colourful and bright. All rooms offer access to shared bathroom facilities. In airport catch Line E of metro.